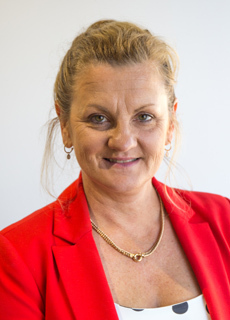 Karen Williams is an experienced leader and manager and currently the Mayor of Redland City Council. After managing several successful small businesses, Karen was first elected to council in 2004 and took over the mayoral role in 2012. She is dedicated to helping Redland City become a hub for job creation and economic development and prides herself on her strong work ethic, caring nature and focus on the community. Karen is passionate about applying her small business and local government experience to her role at Healthy Land and Water is focused on improving service delivery, finding cost savings and improving operational efficiencies.